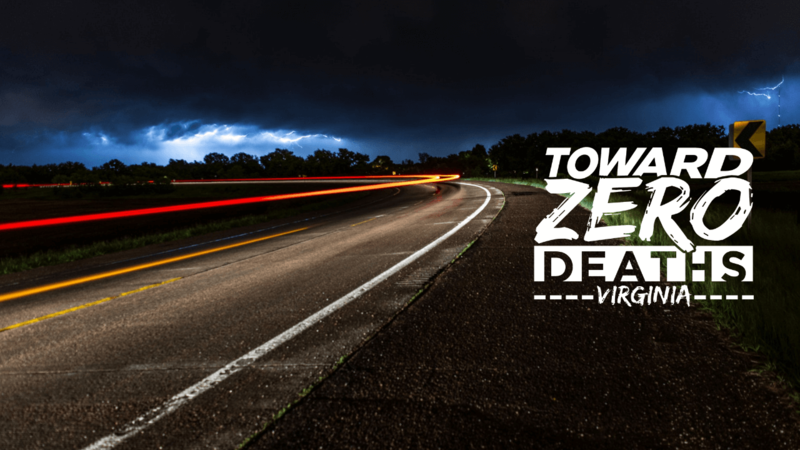 The 2019 Virginia Highway Safety Summit will be held May 21-23, 2019, at the Blue Ridge Hotel and Conference Center in Roanoke. Presentations, demonstrations and exhibits will provide opportunities to bring together traffic safety professionals, learn about the latest measurable successes, highlight effective traffic safety initiatives and assist with Virginia’s effort to reach zero traffic deaths. The summit is designed for traffic safety professionals, traffic engineers, law enforcement, and emergency responders including emergency medical services and fire personnel. For more information about the summit, contact Melanie.Stokes@DMV.Virginia.gov. Zero is not an impossible goal for Virginia drivers; it will take all of us to get there. It’s never too late to become a better driver. Learn more about ways to stay safe on the roads, no matter how new or experienced you are with Virginia’s roads. Learning how to be a better, safer driver doesn’t begin or end during your Driver’s Education class. Find out how you can continue your enrichment through a listing helpful links and eye-catching videos.